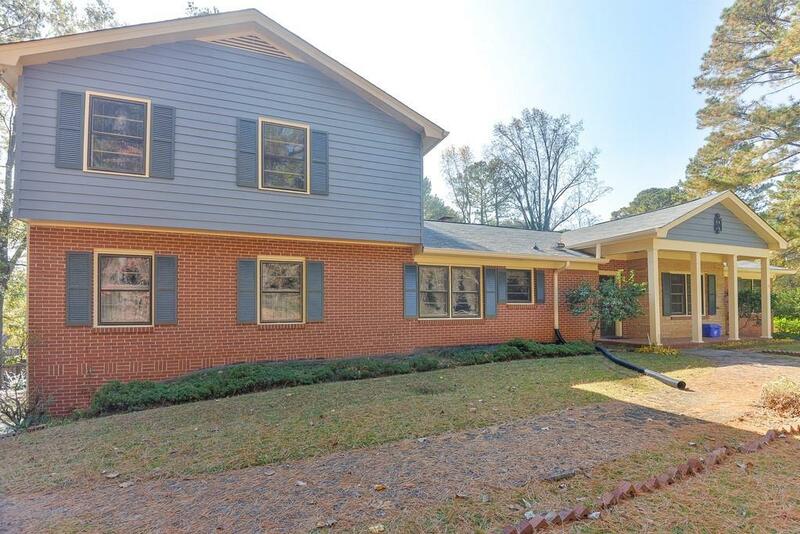 Very spacious 4 bedroom home with an awesome Briarcliff location ready now! 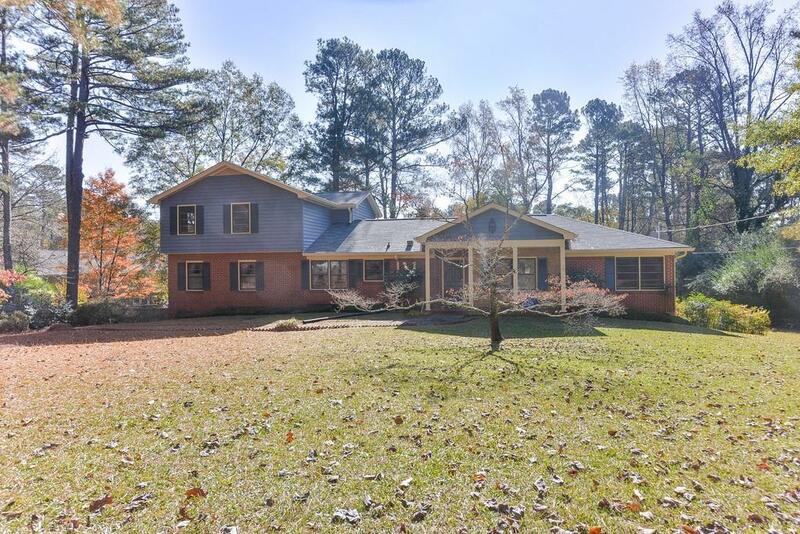 Brick home with basement, 2 car garage, and more. Hardwoods on main level. Eat in kitchen with lots of windows. Brand new carpet. 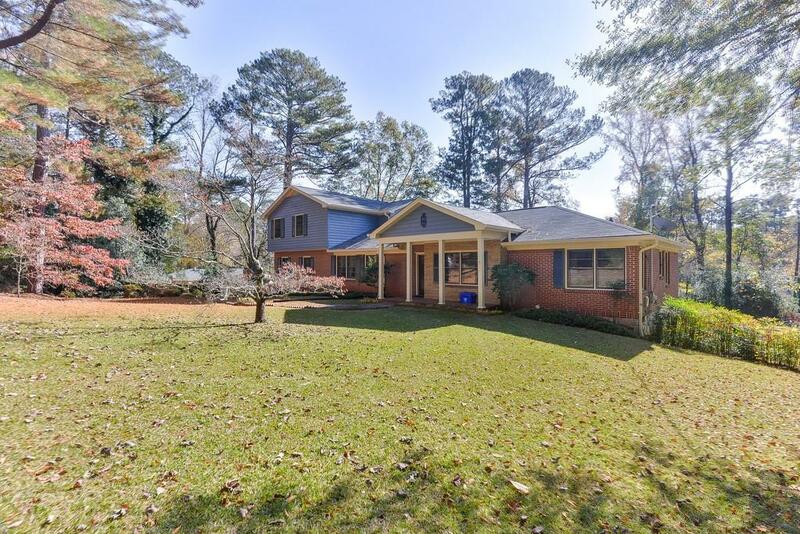 Easy access to I-85, Downtown, CDC, and highways. Natural daylight. Separate living and dining off living area. HUGE bonus room. Large master with good size secondary rooms. Deck off back perfect for entertaining. Large yard. 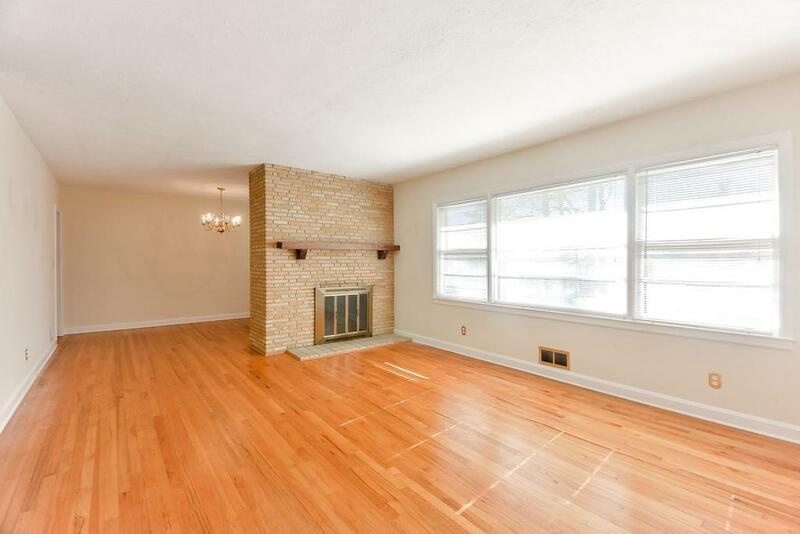 If you are looking for tons of space in a great location, this is the home for you!